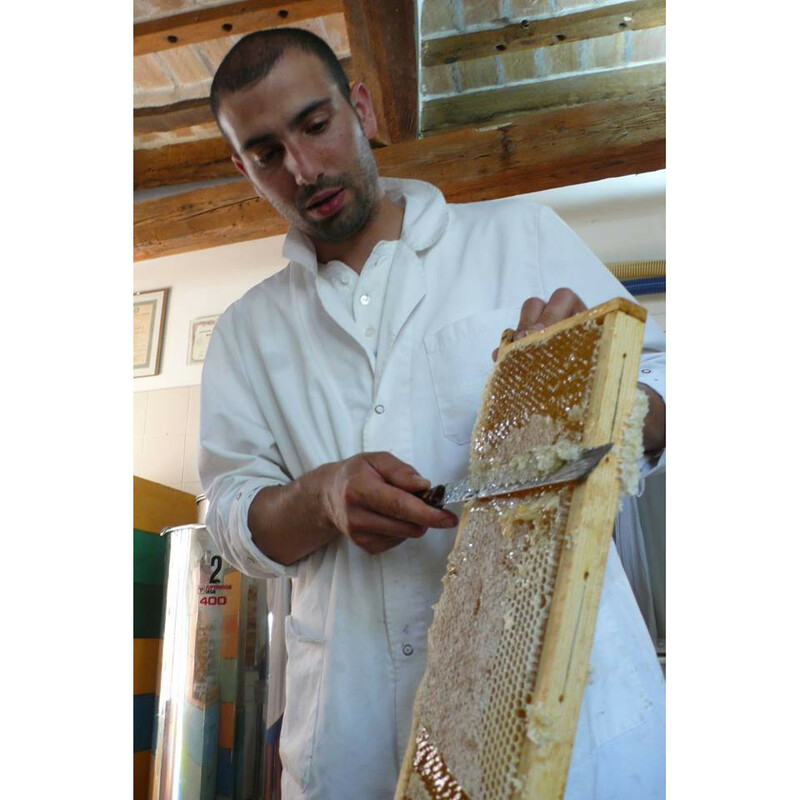 What characterizes Luca’s honey is the love and attention that he devotes to choosing the best place to make his bees settle. 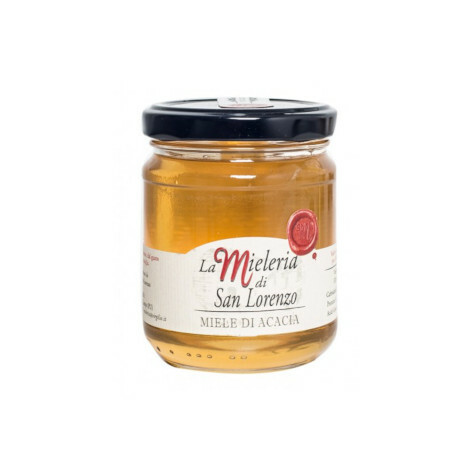 The result is rich and pure monofloral honey. 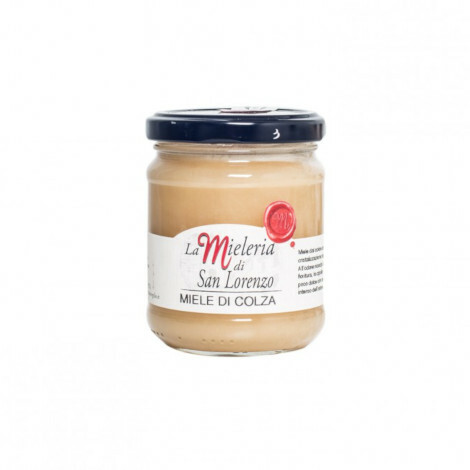 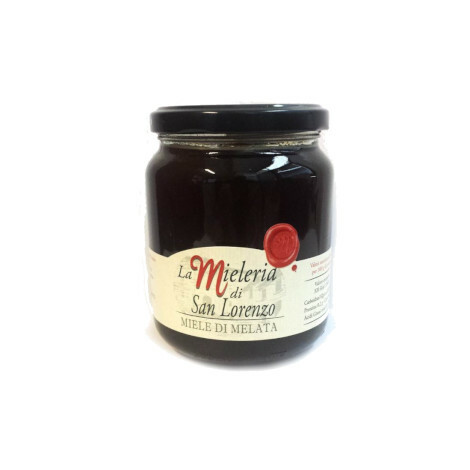 The sunflower honey and the ivy honey of La Mieleria di San Lorenzo won the “March 2016 Honey Quality Award”.